We are excited to announce our new course aimed at helping you pass the AZ-100 Exam. 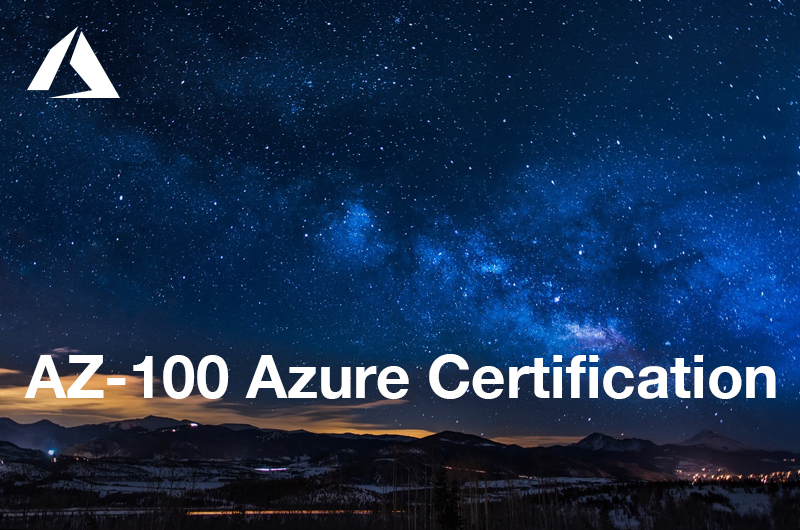 This exam is now the first step to get you on your way to achieving the Azure Administrator Certification. This course will be continually updated with additional modules based on feedback from our students.